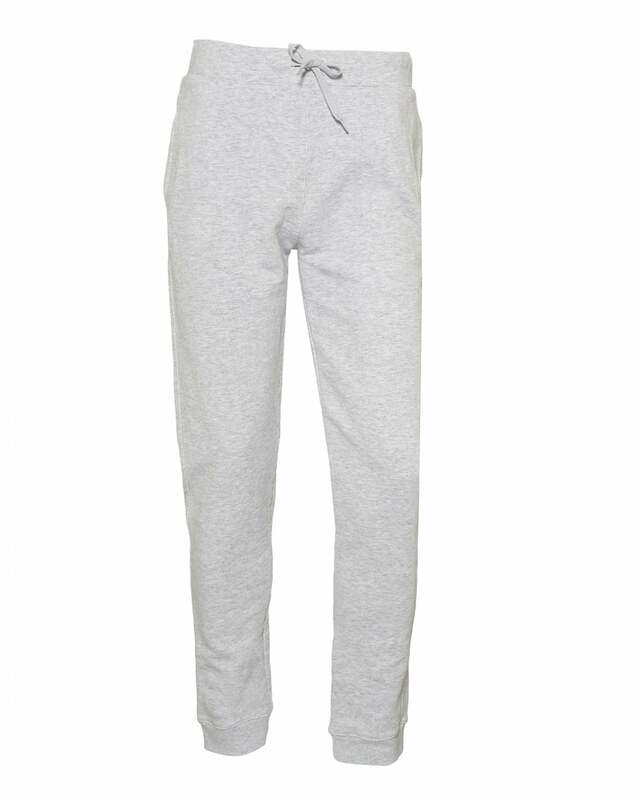 A comfortable pair of grey sweatpants are a downtime essential in every mans wardrobe. A.P.C's Action jogging pants utilise the essence of tailoring that the brand has become renown for, alongside superior comfort. Pair with white Filling Pieces trainers for a relaxed, off-duty fit.